Wednesday, April 26, 2017, will be remembered as one of the remarkable days in the history of NASA and the Space Mission’s diaries. 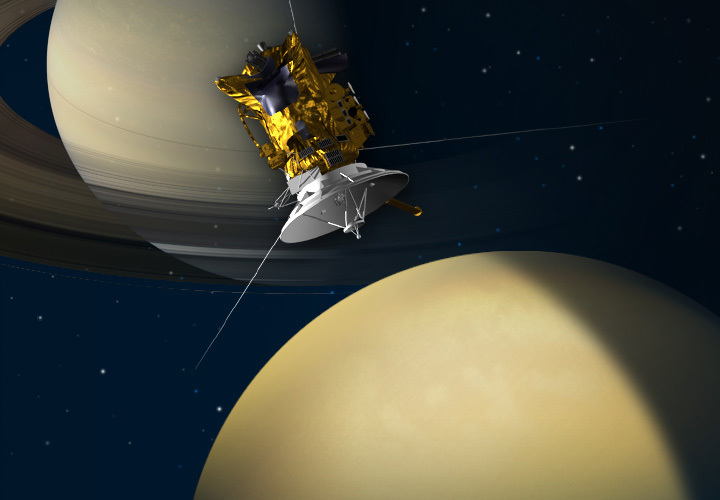 NASA spacecraft Cassini is going where no ship has gone before. It begins a series of dives into the gap between Saturn and its rings. Google is celebrating the 20-year journey of the spacecraft with a doodle on its homepage as Cassini enters its final phase called the ‘Grand Finale’ on Saturn mission. According to the NASA, the first of the spaceship’s 22 deep dives between Saturn and its innermost ring is scheduled for April 26 at 5:00 am Florida time (0900 GMT). 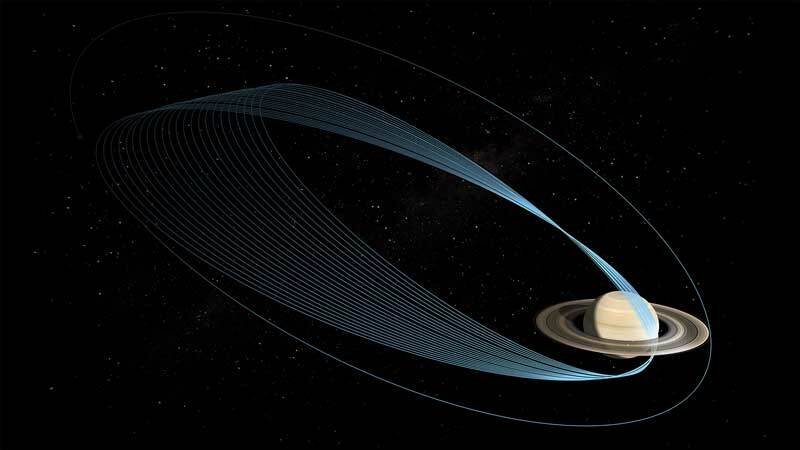 According to the Deccan Chronicle, Luciano Iess, Cassini team member at Italy’s Sapienza University of Rome said: “a dangerous moment for the mission” as the spacecraft is heading between the planet and its rings for the first time. On the other hand, According to the CNN, United Nations said: “Somalia and three other countries desperately need aid to save more than 20 million people from starvation and diseases. In Somalia, more than 6 million people are in need of food assistance. South Sudan, where a famine was recently declared, has more than 7.5 million people in need of assistance, more than half of whom have been displaced. And in Yemen, more than 7 million people are severely food insecure. Why should we spend money on space exploration when we have so many problems here on planet Earth? Billions of dollars are spent every year by the world’s space agencies, but does this money bring us any benefit, or should we pull the plug and spend it elsewhere?